Snack time! I'm sticking with the fall theme today & went with maple this time! Blend & enjoy the flavors of fall! 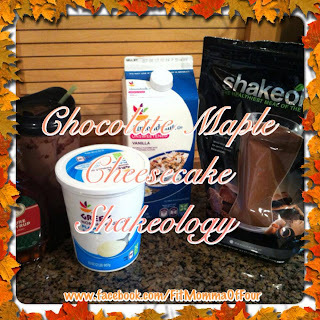 Click here for more delicious Shakeology recipes!